The acquisition of National Bank’s insurance business by Calamos and Exin seems poised to collapse after Calamos Family Partners (CFP) announced that it had filed legal action against EXIN Financial Services Holdings, the Dutch holding company of the EXIN Group. 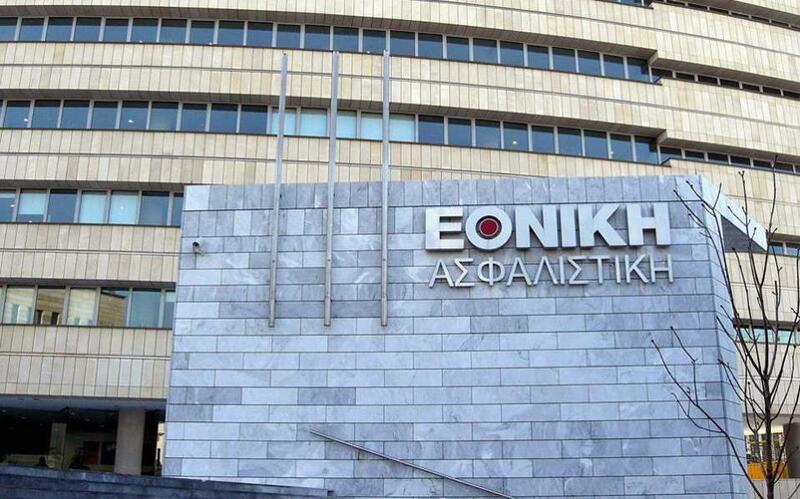 The Calamos-EXIN consortium was selected as the preferred bidder for Ethniki Insurance, a National Bank of Greece subsidiary, following a tender last year. However, the deal is now in doubt after it emerged that CFP and John Koudounis launched legal action against EXIN Financial Services Holdings, the Dutch holding company of the EXIN Group, seeking immediate repayment of more than $41 million owed to them by EXIN under a series of loan agreements. According to a statement by CFP, the legal action also asserts that EXIN has repeatedly failed to provide requested financial statements and other financial, accounting and regulatory information and records as required by the applicable loan agreements. In addition, the lawsuit seeks a full account of when and how EXIN used the borrowed funds. 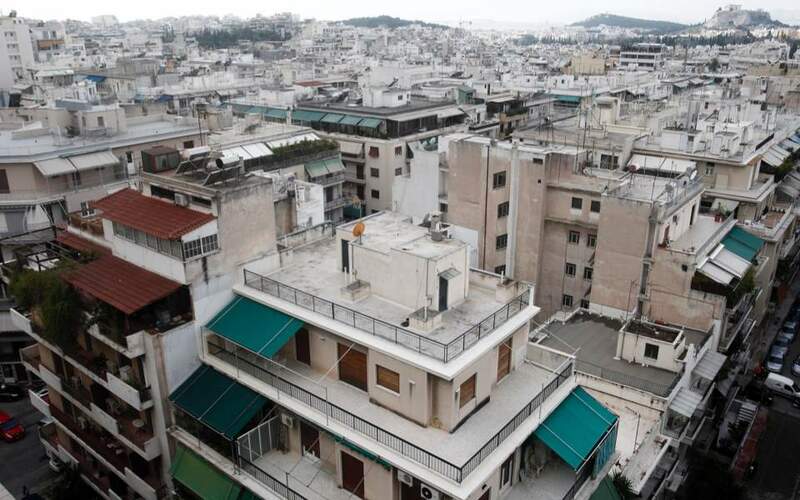 “It has become evident to Mr Calamos and Mr Koudounis that their rights as creditors are not being honored, and they are therefore forced to take this step to enforce those rights,” a CFP representative was quoted as saying. 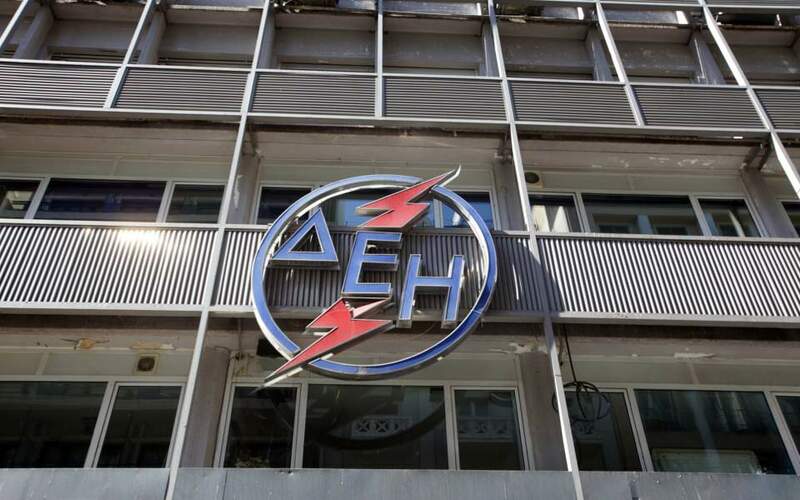 The Calamos-EXIN consortium won the tender for Ethniki after bidding 1 billion euros for Greece’s largest insurance firm. 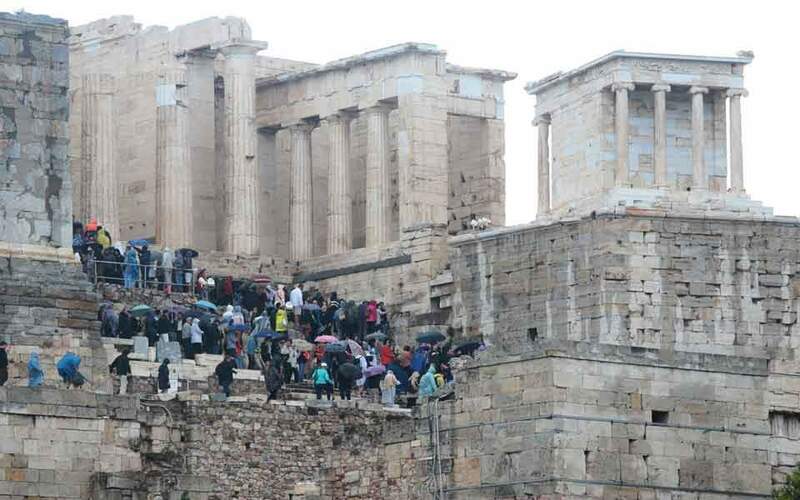 Ethniki has an 18 percent share of Greece’s insurance market.